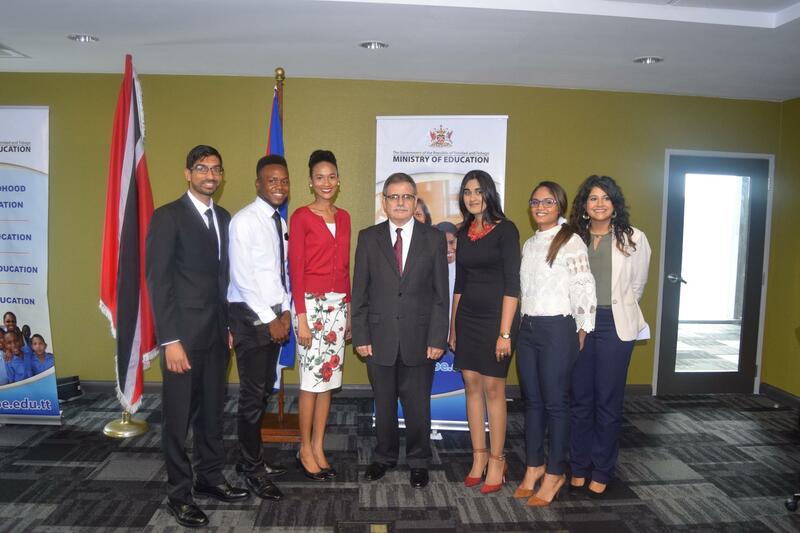 Trinidad and Tobago's best and brightest continue to shine as shown by Trinbagonian Zubin Deyal, who was recently awarded the 2019 Commonwealth Caribbean Rhodes Scholarship. Rhodes Trust Caribbean said in a Tweet on November 20, 2018, that Deyal, 20, won the scholarship while at the University of the West Indies, Cave Hill campus. 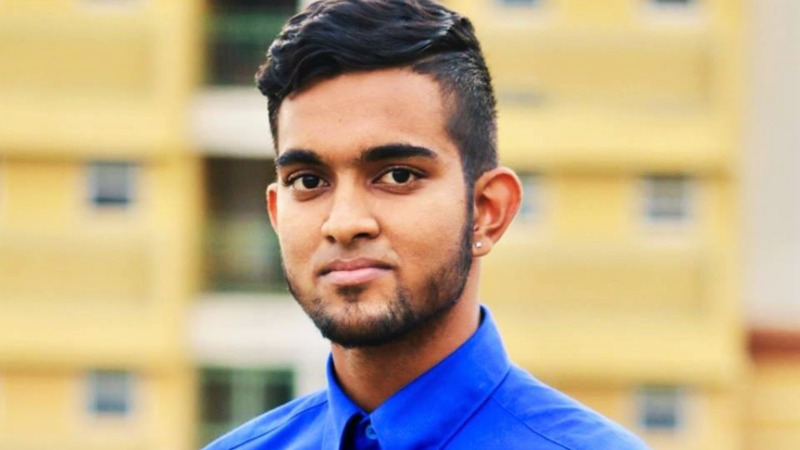 Deyal, son of journalist Anthony Deyal, studies Economics and Finance at the UWI Cave Hill and represented Antigua in swimming and youth cricket. Rhodes Trust Caribbean said Deyal will read for the MSc. in Economics for Development at Oxford University. 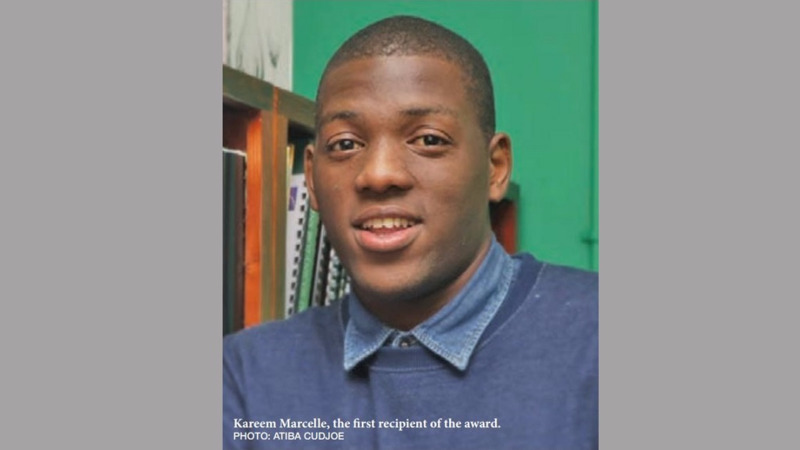 In 2017, Trinbagonian Mandela Patrick was chosen as the 2018 Commonwealth Caribbean Rhodes Scholarship Winner and was selected out of nine other candidates to study at Oxford University. 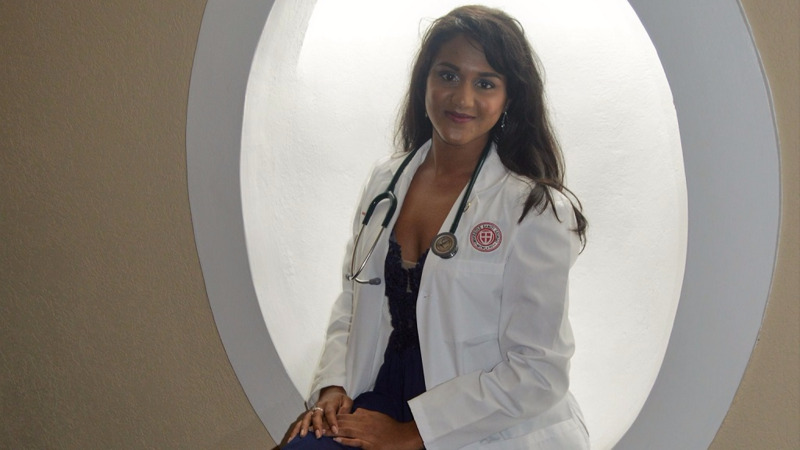 In 2016, Trinbagonian Simone Delzin won the prestigious scholarship for 2017, and prior to that, the scholarship was awarded to for­mer na­tion­al schol­ar Zahra Christi­na Gomes in 2015. The Rhodes Scholarship is an international postgraduate award for students to study at the University of Oxford. It was established in 1902 making it the first large-scale programme of international scholarship. The Rhodes Scholarship was founded by English businessman and politician Cecil John Rhodes, to promote unity between English speaking nations and instil a sense of civic-minded leadership and moral fortitude in future leaders irrespective of their chosen career paths. Although initially restricted to male applicants from countries which are today within the Commonwealth, as well as Germany and the United States, today the Scholarship is open to applicants from all backgrounds and from across the globe.